That “prefers” the creditor, meaning that the transfer enabled the creditor to receive more than it would have had received in a hypothetical chapter 7 case had the transfer not occurred. An adversary proceeding is required to avoid and recover a preference, although the trustee may send a pre-lawsuit demand letter to the creditor (in this instance, the business). Such demand letter will set forth the grounds for the trustee’s preference claim and contain a demand for immediate repayment. Numerous defenses do exist to a preference claim, and it is thus possible that the demand letter sets forth a reduced amount that the trustee will quickly settle for in order to avoid a costly adversary proceeding. The “subsequent advance new value” defense. Affirmative defenses to preference actions tend to be technical in nature and, as affirmative defenses, must be affirmatively pled as defenses or they are waived. The creditor has the ultimate burden of proof on the issue. Seeking experienced counsel is invaluable in successfully defeating preference claims. 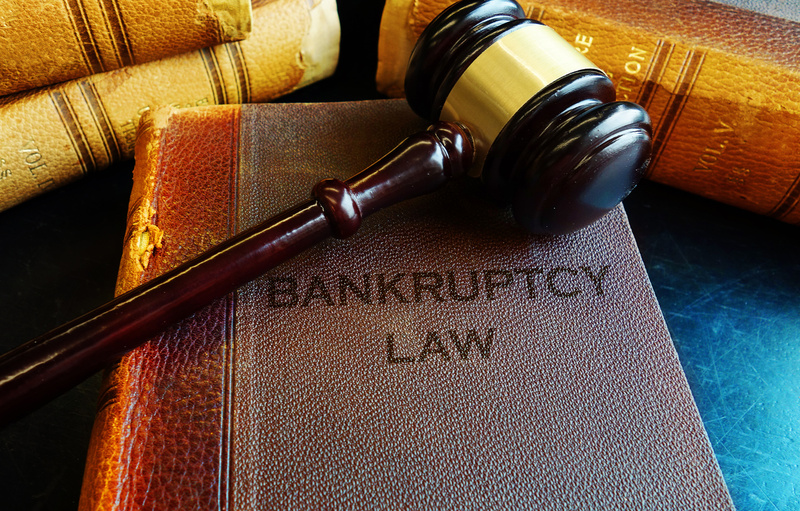 If you are a business that has been issued a demand letter or served a lawsuit in a preference action, please contact our experienced bankruptcy lawyers at Structure Law Group, LLP at (408) 441-7500 or email us today. Understanding the viability of any preference action brought against you is essential in defeating any and all claims. Our experienced Silicon Valley business attorneys can assist with any questions and concerns.